Fetty spent $80k on a set of new teeth! 3. 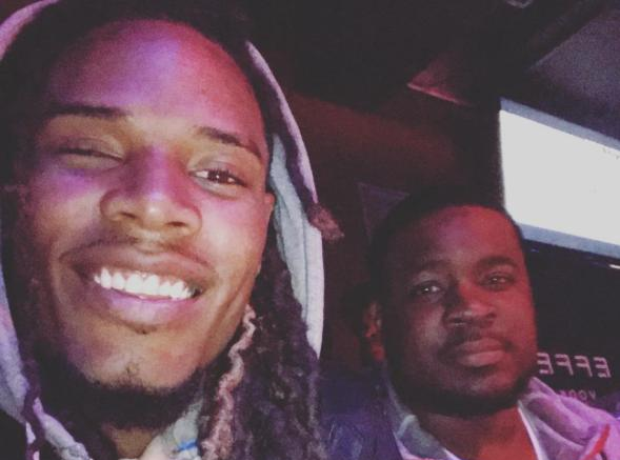 Fetty spent $80k on a set of new teeth!